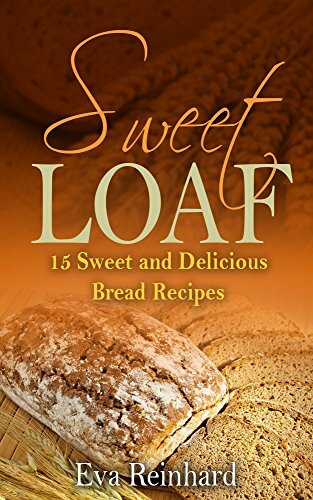 Looking for the best, easy desserts bread recipes? Searching for the perfect homemade gift recipe from your kitchen to theirs? 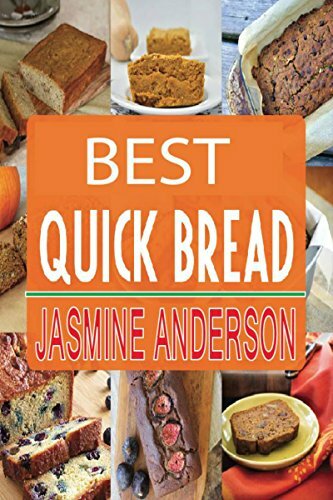 Whether you are searching for a quick and sweet way to use up those overripe bananas, a simple loaf pan recipe for the over abundance of garden zucchinis, or you just really LOVE quick breads, you’ve come to the right place! We’ve got every scrumptious flavor combination you can imagine. From healthy and vegan to packed full of indulgently decadent sweets – grab your loaf pans and let’s get baking! Most only require a few simple ingredients you probably already have on hand and require only 10 minutes of prep. Make a loaf for your family and an extra as the perfect edible gift for any occasion! 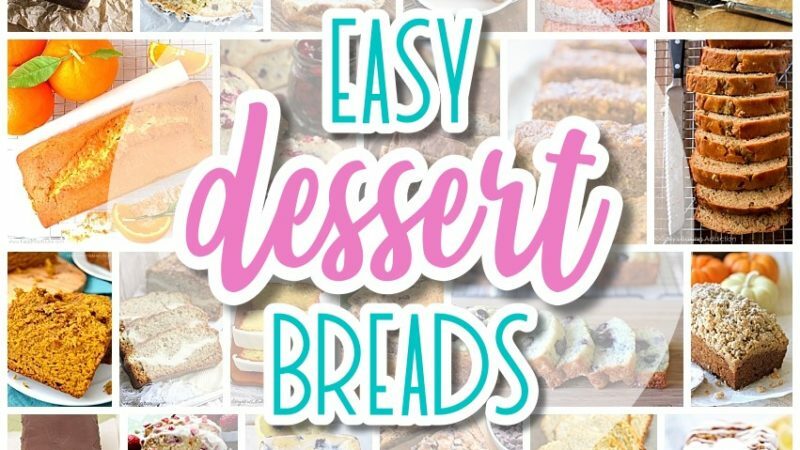 Before you get lost in yummy dessert breads recipes – make sure to PIN THE IMAGE BELOW to easily find your way back for more to save! Make sure to PIN THE IMAGE BELOW to easily find your way back for more to save! The BEST Easy St. Patrick’s Day Desserts and Treats Recipes – Lucky Green Sweets for your Spring Holiday Party! What a great round up! It’s hard to choose a favorite! Thanks for including my recipe as well! So hard to choose, indeed. They are my favorite food gifts to make OR receive. LOVE your recipe (I’m a total sucker for ORANGE) and can’t wait to try it with my family!